Need to automate and streamline all of your current loan servicing tasks? 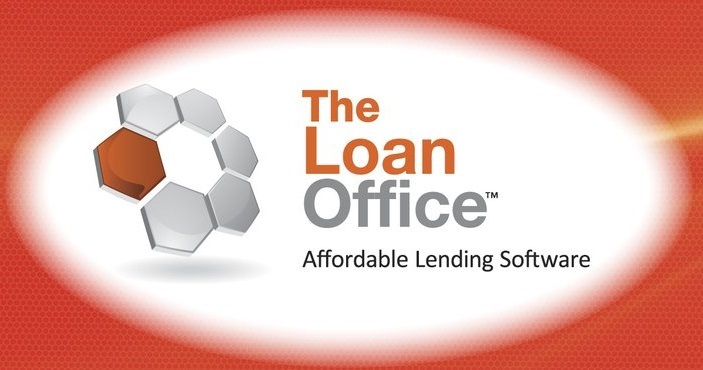 Considering Applied Business Software, Inc. and their loan servicing software solutions? ABS offers a complete suite of software systems and solutions specifically engineered to address the needs of those in the lending industry who originate and service loans. If you’re looking to implement The Mortgage Office™ or The Loan Office™, or need help keeping either running smoothly, Computer Specialists, Inc. has been a Southern California partner to ABS for hardware setup since 1990. Our ABS Implementation strategies have assisted clients from the California/Mexico border all the way up to Santa Barbara and everywhere in between. If you have an existing installation of The Mortgage Office™ or The Loan Office™ in place for which you would like a check-up or peer’s review, CSI has optimized many previous implementations to run efficiently. 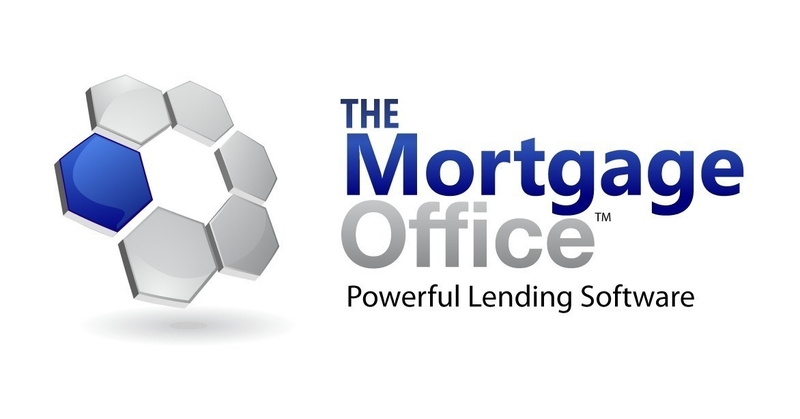 We are aligned with the ABS sales team to ensure there is never any finger pointing between the hardware and software provider, and our installations of The Mortgage Office™ are routinely applauded by end users. We are committed to offering clients the highest level of excellence and professionalism in every service we provide because 90% of our business is proudly driven by referrals. In addition, CSI has partnered with the industry’s leading hardware and software manufacturers such as Microsoft, Sonicwall, Hewlett Packard, & Veritas. If additional hardware or updated software is required to ensure a smooth implementation, Computer Specialists will get the job done at a price your business can afford. As a service company first and foremost, our after-sales support is second to none. Following even the smoothest install, CSI recommends retaining our services to keep everything running without a hitch. As ABS software installation experts, we can quickly and easily troubleshoot issues that arise due to hardware-based concerns. Computer Specialists also encourages our clients to have a proper backup procedure in place to protect their ABS installation. 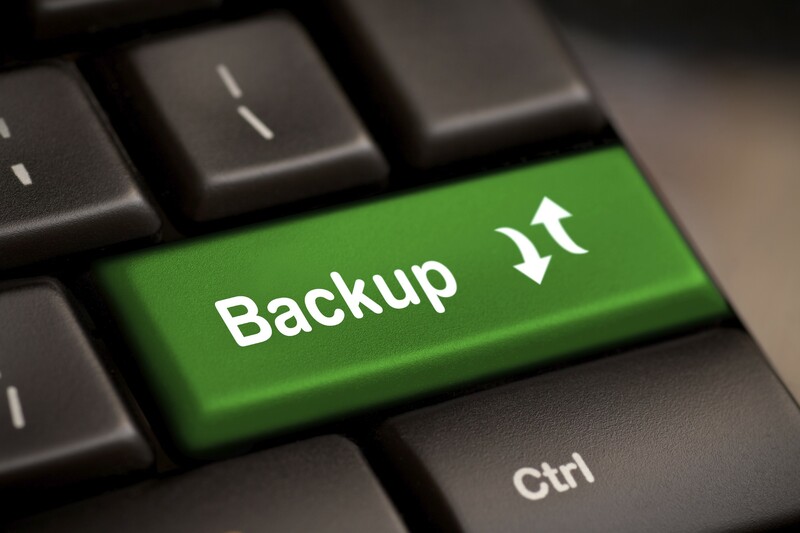 In the event a database for The Mortgage Office™ or The Loan Office™ becomes corrupted, a backup is the perfect tool to get your business back up and running quickly. Our networking services ensure fast and secure access to your server. So if your business is considering loan servicing software solutions from Applied Business Software, Inc., or your existing hardware does not meet their system requirements, be sure to get Computer Specialists, Inc. on the job. With fast response times and excellent service, CSI will be the only support team your company needs.